Register online through November 30th. Register race day from 7:00am until 8:15am. Race begins and ends at Tattnall Square Park. No pets, bikes, or roller blades allowed. Participants with strollers must start at the back. 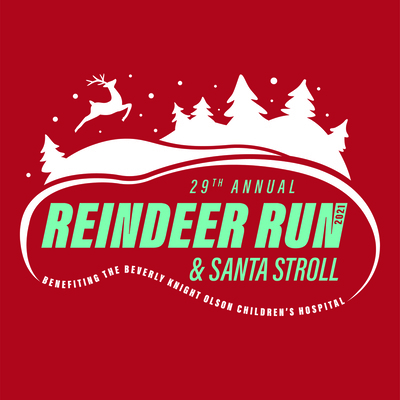 For more information, please visit www.navicenthealth.org/reindeerrun.